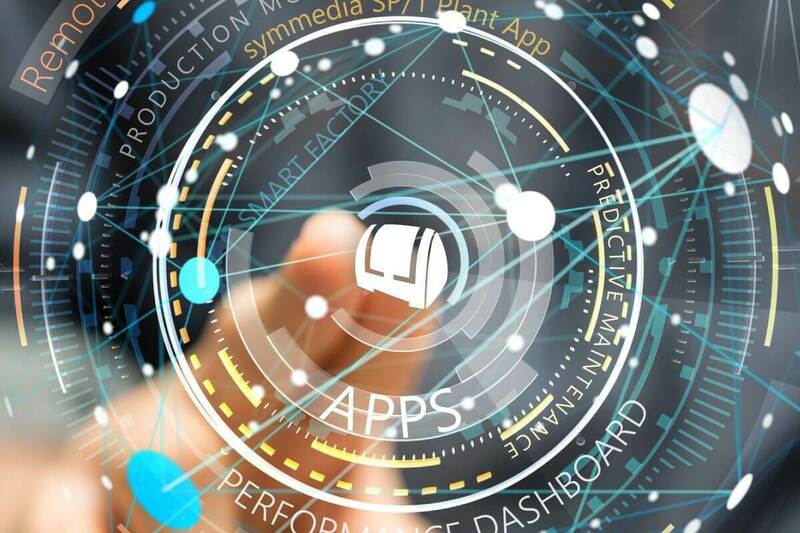 symmedia SP/1 is the service portal with which leading machine and plant manufacturers digitize their service processes and offer their customers innovative value-added services. Starting with the connection of machines or systems to the Internet, the machine manufacturer is enabled to make individual service offers to his customers directly at the machine or mobile via app. With the symmedia SP/1 Remote Service software, online access to a machine or system can be handled quickly and securely. The service technician of the machine builder or the manufacturer sees all service requests of his customers in his Service Cockpit. symmedia SP/1 Maintenance organizes maintenance depending on time or condition. 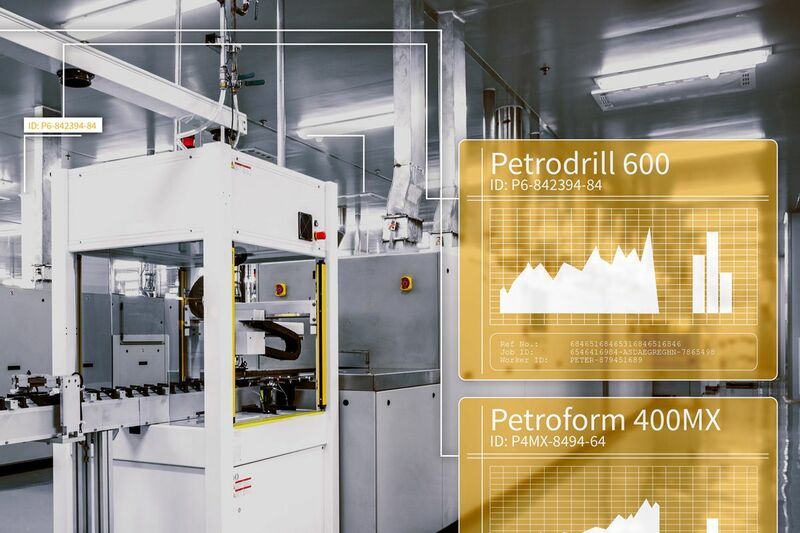 Together with status data from monitoring, predictive maintenance approaches can also be implemented. 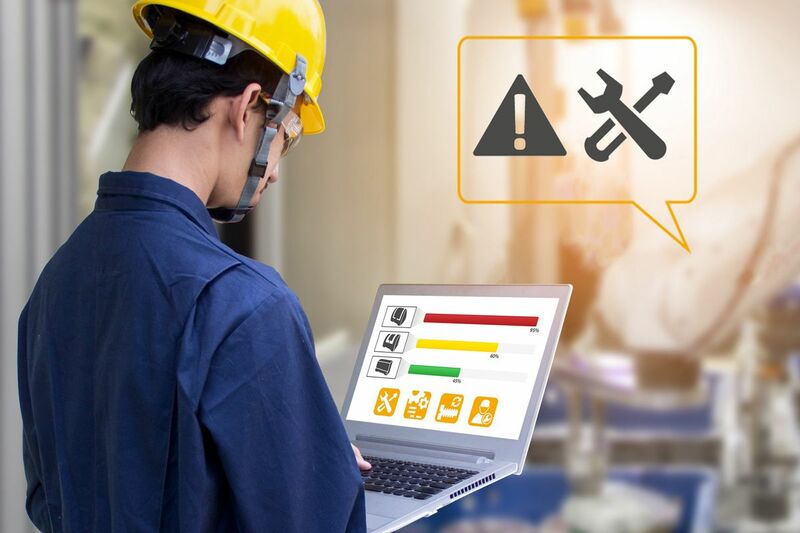 Both the manufacturer and the machine operator can be informed about the current maintenance status of the machines and the required spare parts. 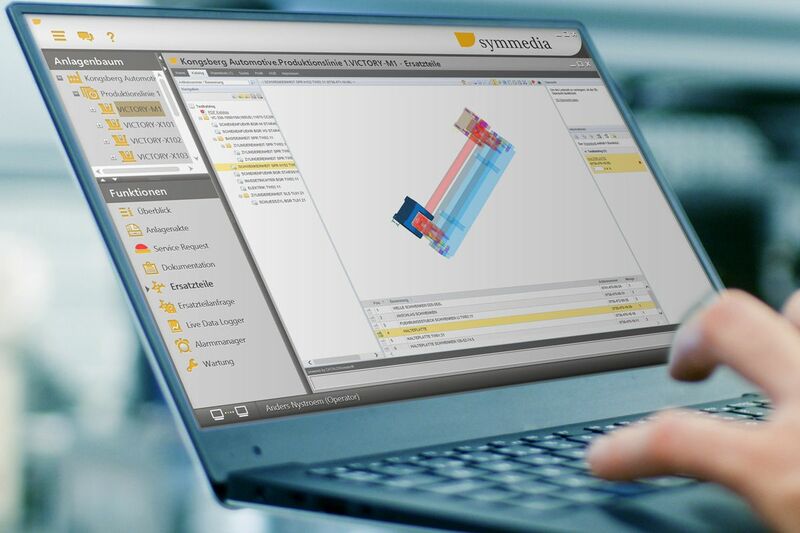 symmedia SP/1 is the machine operator's window to the machine manufacturer's services, his service portal. Here he can find current information on the machine status, ask for online support in the event of machine malfunctions via a service request and of course also purchase the service products of the machine manufacturer. With symmedia SP/1 Monitoring many machines worldwide can be monitored simultaneously. This creates completely new possibilities for machine manufacturers. 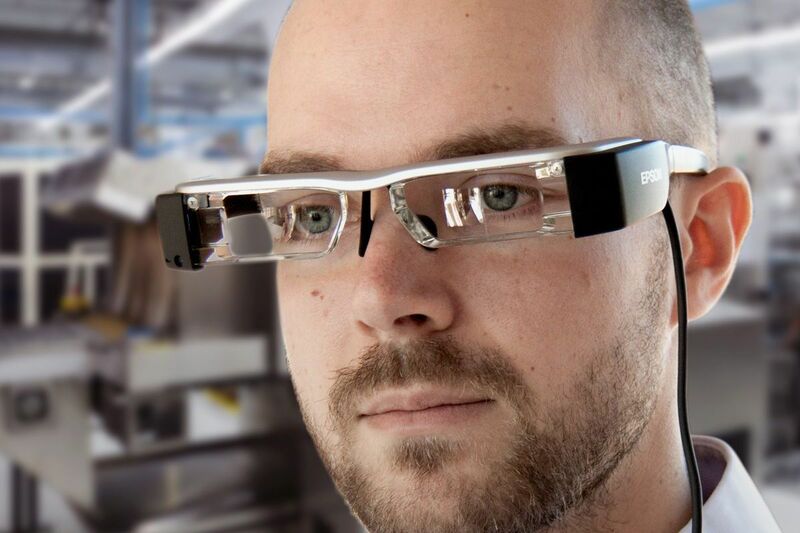 These can now support their customers much more extensively in maintenance. They can gain knowledge about the condition and production behaviour of the machines and derive new, demand-oriented products from it.